Caracas, Feb 18 : Venezuelan President Hugo Chavez said on his Twitter account Monday that he has returned home after a two-month cancer treatment in Cuba. "We have arrived again to the Venezuelan homeland. Thank you, God! Thank you, my beloved people! 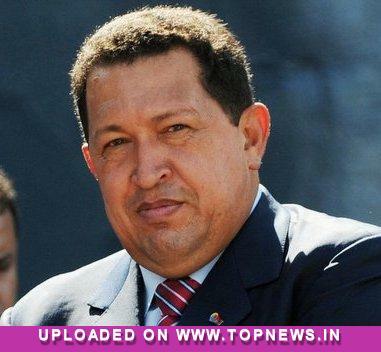 We shall continue the treatment here," Chavez posted on Twitter.